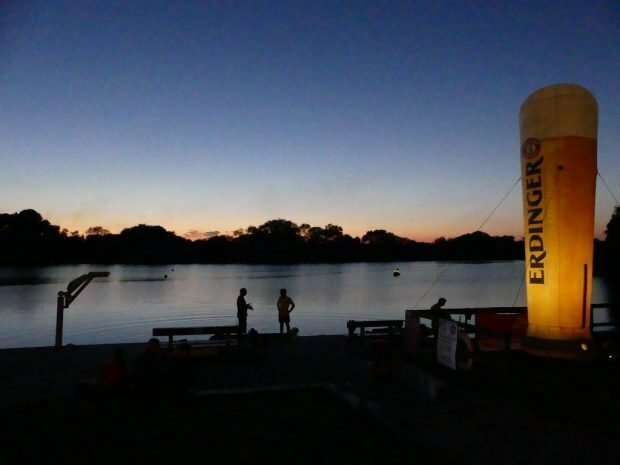 Wednesday 14th September 2016 was the night we held our inaugural Night Swim and what a great success it was!! 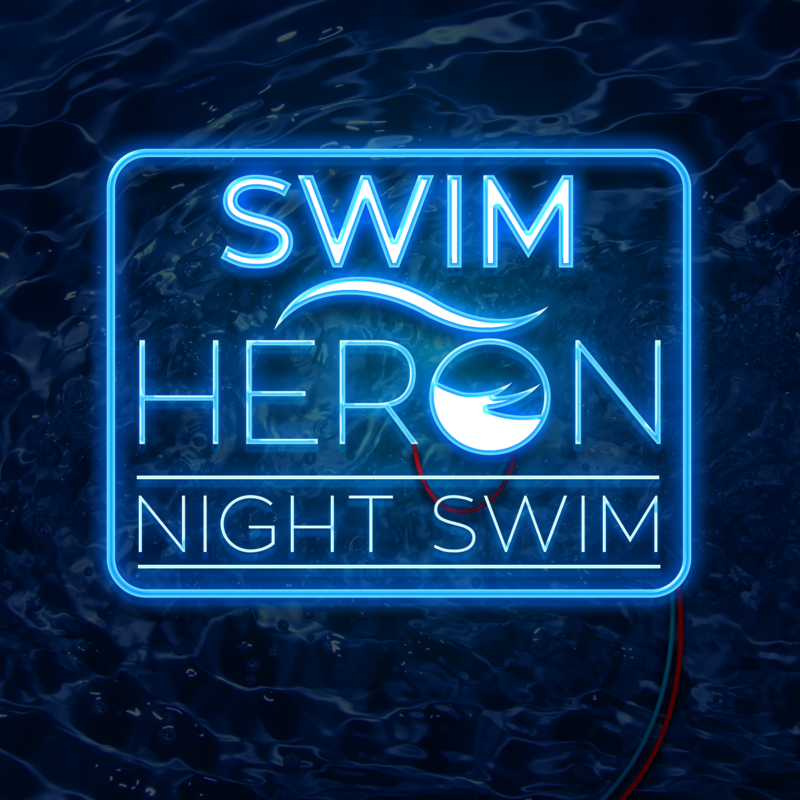 It was a great excuse to celebrate our first season at Swim Heron and thank everyone for all their support, with many of our regular swimmers enjoying their first venture into night swimming. 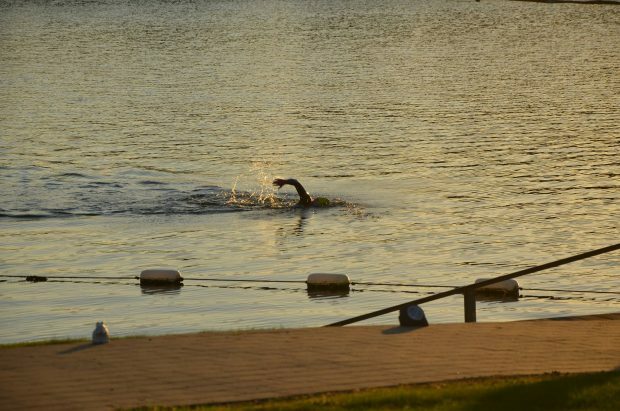 Plus at the end of a good swim you need to sit back, relax and chat with your fellow swimmers. 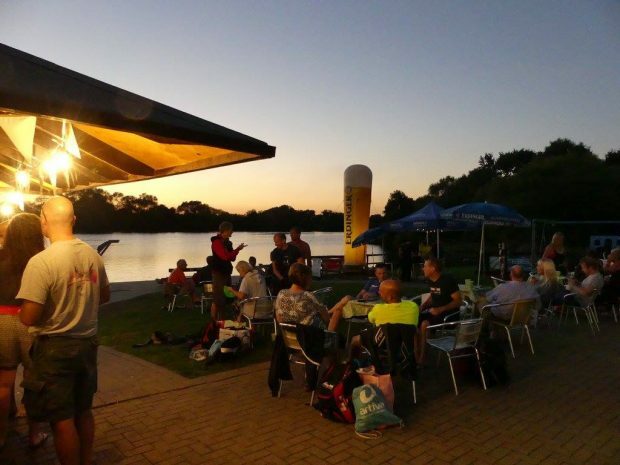 We couldn’t have asked for better weather or a greater atmosphere, it really was a lovely evening. We look forward to doing it all again in 2017!! See you there! !